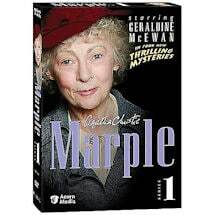 Miss Marple (Julia McKenzie) receives a mysterious list of names from her friend Father Gorman, who sent it moments before he was brutally murdered on a London street. 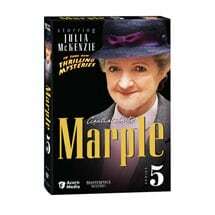 She soon discovers that people on the list are dying. A clue leads her to the Pale Horse Inn in Hampshire, a spooky establishment run by three modern-day witches. 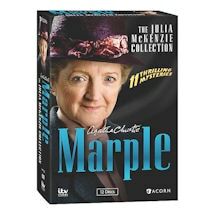 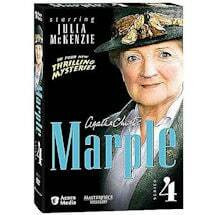 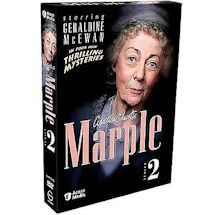 As she closes in on the truth, one of the guests is found dead in his bed, and Miss Marple learns that her own life may be in danger. 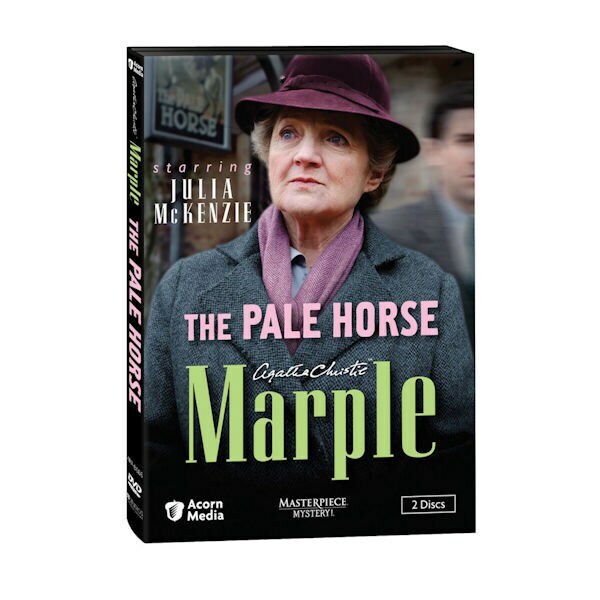 This "quintessential Agatha Christie murder mystery" (The Times, U.K.) features a star-studded cast including Oscar® nominee Pauline Collins (Shirley Valentine), Sarah Alexander (Coupling), JJ Feild (Northanger Abbey), and Bill Paterson (Traffik). 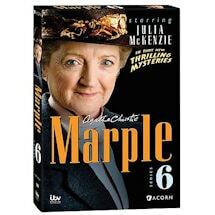 90 minutes, 2 DVDs, SDH.